The Apocalypse Party by The House of Drama is held on Dec 21, 2012 at the Scop Club,Paris!!! Performances by The House of Drama! 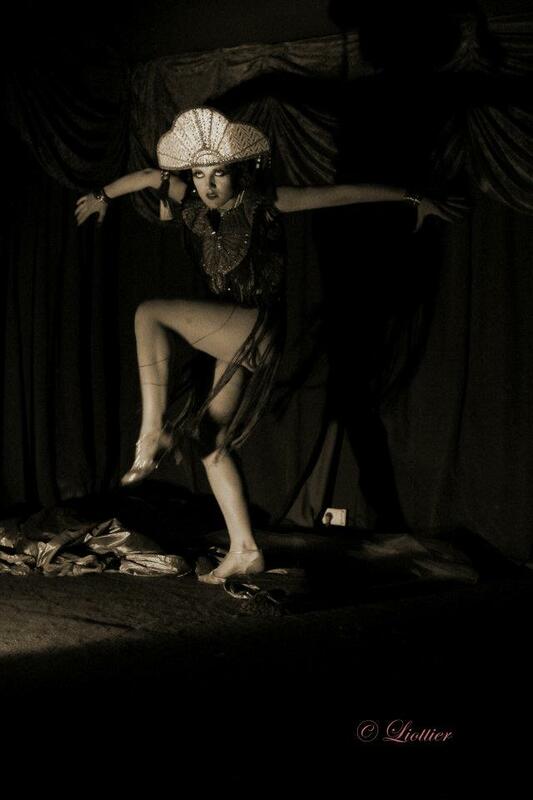 Dyna Dagger as a special guest with a new performance "Petrol", featuring Emilienne de La Levrette and HOD!!!!! L´Apocalypse arrive le 21 Decembre 2012 avec The House of Drama au Scop Club a Paris!! Performances par The House of Drama! Dyna Dagger en special guest avec un nouveau performance "Le Petrole" avec Emilienne de la Levrette et HOD!!!!! The Queen of Egypt makes her apparition to the people... 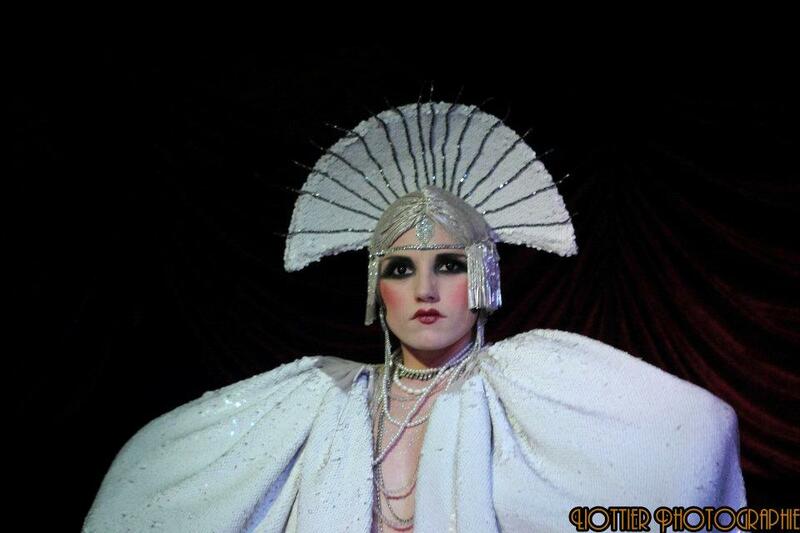 This Art Deco choreograpy is by Brian Scott Bagley and inspired by Anita Berber, Alla Nazimova and Brigitte Helm. 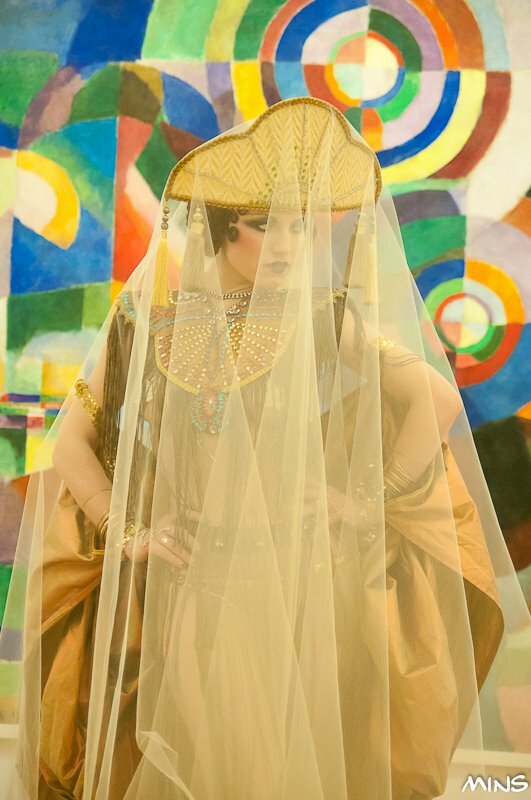 La Reine de l´Égypte fait son apparition au peuple... Cette choréographie Art Déco est de Brian Scott Bagley et inspiré d´Anita Berber, Alla Nazimova et Brigitte Helm. Inspired by the dance of the Whore of Babylon, the artificial Maria from one of my favorite movies "Metropolis" (1927) by Fritz Lang. The captivating and kind of scary choreography is created by my dear friend, dancer and choreographer brian Scott Bagley. chorégraphie est une création de mon cher ami danseur et chorégraphe Brian Scott Bagley. In this performance i am the cartoon character Jessica Rabbit, doing a sensual classical burlesque striptease on the song "Why Don´t You Do Right" from the motion picture "Who Framed Roger Rabbit" (1988). It is a story about a beautiful girl who was cursed by an evil witch... It was inspited by last century´s "Freakshows". Une méchante sorcière a jeté un sort sur une jolie jeune fille... Inspiré des "Freakshows" du début du siècle précédent. 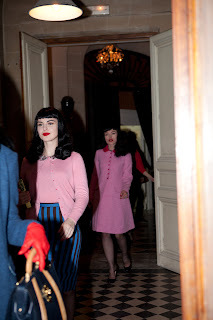 La Petite Cour des Astres by Dimitri Lepretre at "Le China", Paris, 2010. 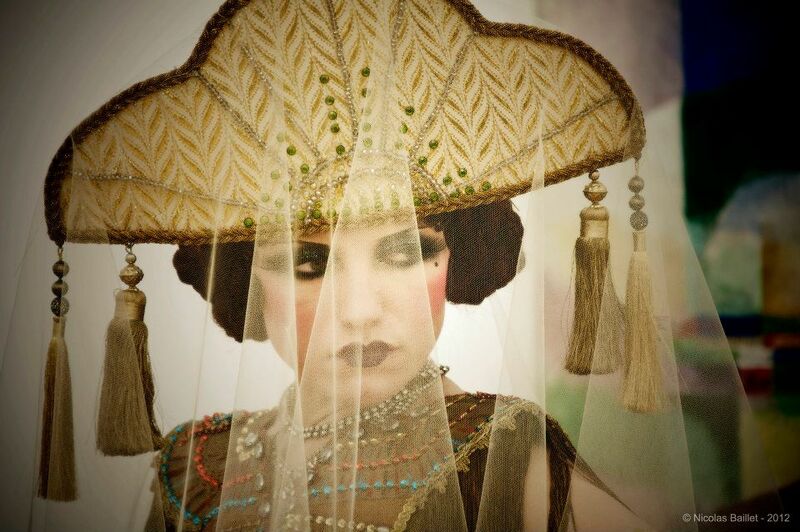 Elle est créée et dirigée en 2010 par Ema Montès, cette troupe regroupe 5 personnalités variées et extravagantes toutes muées par un intérêt commun : le goût du le burlesque chic et raffiné mêlant élégance, créativité sans oublier une touche d'humour et de dérision ! La Petite Cour des Astres est composée d´ Ema Montès, Sucre d´Orge, Varla Fortuna (depuis 2012, apres le depart de Blanka Lazare), Isadora Gamberetti et Dyna Dagger. 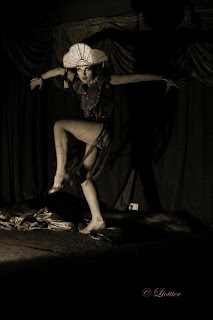 It was created in 2010 by Ema Montès and is a troupe of different and extravagant performers who all have the same interest- graceful and chic performances with a touch of humor and derision. It is composed of Ema Montès, Sucre d´Orge, Varla Fortuna (since 2012, after Blanka Lazare´s departure), Isadora Gamberetti and Dyna Dagger. Défilé Olympia Le-Tan " Power, Corruption and Lies" au musée Nissim de Camondo, fashionweek, mars 2012, Paris.